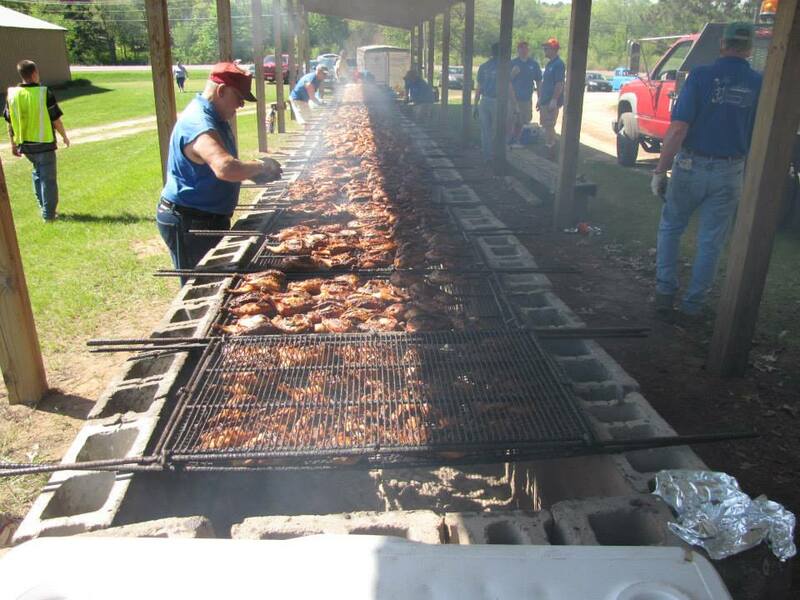 Reedsburg Area Historical Society Annual Chicken BBQ is always on the Sunday of Memorial Day Weekend. In 2019 it will be on May 26th. This is the Historical Society's biggest fundraiser and hostess more that 1,100 people at the event! It is a great time to check out the historical society and eat some great chicken! The Chicken is cooked by the local Knights of Columbus group.